You’re in luck! 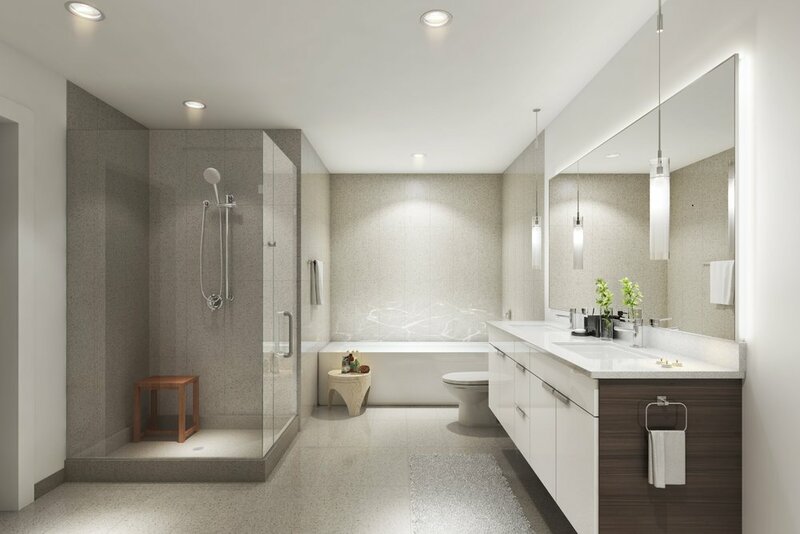 We took the work out of it for you – your Confluence loft has been designed inside and out by award-winning architects. We are not leaving any of the choices to chance, but you do get choices! There are two interior finish options, carefully curated and designed to offer a timeless feeling of class and simplicity. Samples of these interior finishes can be viewed at The Group’s office at 121 E. Mountain. Our amenities’ list is a long one, every detail has been vetted to make living at Confluence comfortable, safe, and exclusive! Large Casement Windows—Every Unit Has Light + Air From At least Two Sides! Wood Floors in All Living Areas and Carpet in Bedroom Areas. Polished Concrete Floors in Living and Bedroom Areas on Level Two. If you're looking for a high-end loft in Downtown Fort Collins, Confluence should be on the top of your list of places to live. 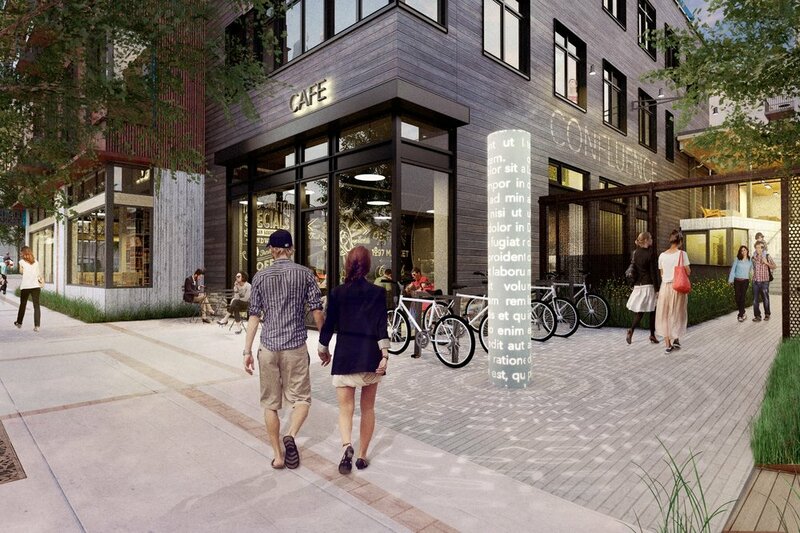 It’s a new downtown development in Fort Collins’ rapidly emerging River District. Old Town and many of the wonderful restaurants, activities, and lifestyle you've come to love will be just steps from your door. If you’re ready to make Old Town Fort Collins home, contact us today about the new Confluence lofts in the heart of it all. Pre-sales are happening now and several of the spaces are already spoken for, so don’t delay!